Ahh!...the enticing aromas of the fresh cooked food and coffee of the Dominican Republic, few other things evoke such memories of the warm, wonderful, happy days of childhood for Dominican around the world! Culturally speaking it is still important for women of the Dominican Republic to be able to cook a traditional Dominican recipe and be able to find our way to our mens' hearts through their stomachs! Yes, it is very necessary for a Dominican girl to be able to confidently cook Dominican food! Memories of Dominican childhood...A local 'Purperia'- Selling yam, sweet potato, plantain and all our other daily needs....such as this one! 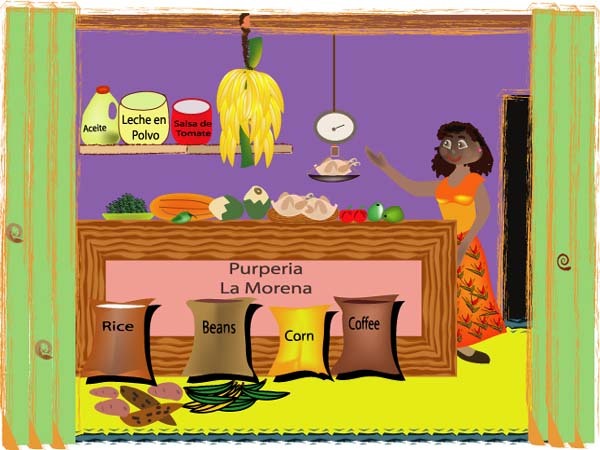 This illustration represents our typical Dominican shop, called a 'Colmado' or 'Purperia', in vibrant colors... just exactly as we remember them when we were kids! the 'Flag' is our 'Standard' meal! Rice and bean combination- "La Bandera"
Recipes for each of the above will be added shortly!! But in the mean time let's talk about 'La Comida'. 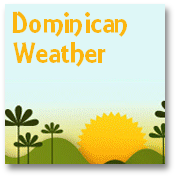 As in most Latin countries, Dominicans stop work around midday to go home and enjoy their lunch. 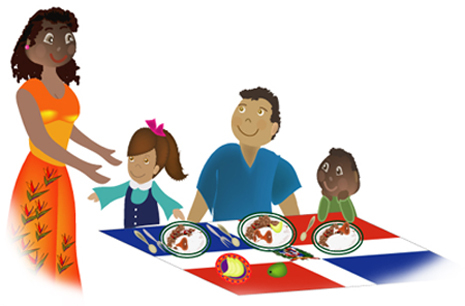 Here the most typical Dominican food served for ‘la comida’ is known as ‘La Bandera’ or 'La Bandera Dominicana (the Dominican Flag). But why do we call it "La Bandera Dominicana"? This is a frequently asked question by many visitors. It is because the traditional foods of the Dominican Republic are consumed by the majority of Dominicans at a lunchtime as often as five days a week, regardless of social status. It always includes rice, beans and meat, often with side dishes like salad or fried plantain and represents our staple diet. So this combination of food is what has come to symbolize ‘La Bandera Dominicana’. It's twelve o'clock and its time to enjoy 'La Bandera'!!! 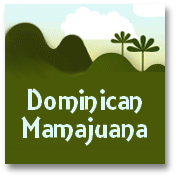 Generally speaking, Dominican food is associated and categorized with the native Antillean or Creole recipes and cuisine, which is similar to the cooking style widely developed throughout the West Indies. The food of the Dominican Republic is prepared in similar way to the natives of Central America's Atlantic coast, and of South America, as far as Brazil. Restaurants offering Dominican cuisine are particularly evident in cosmopolitan cities in the developed countries where many Dominican have settled to find work, such as in certain parts of the United States. The most typical food for this kind of celebration would be a ‘Sancocho’. A Sancocho recipe will be seen to be a type of hearty and filling soup. 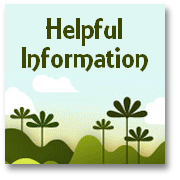 It usually consists of several kinds of roots, such as cassava, yucca or possibly potatoes. Green plantain is also an essential ingredient, together with beef or chicken. Most ‘Sancocho Recipes’ contain beef and/or pork, but a really luxurious ‘Sancocho Recipe’ for special occasions is one called ‘Siete Carnes’ (Seven Meats!...No, don't ask, I can't think of seven different types of meat either!!!). A good Sancocho Recipe is a delicious Antillean dish. It is amongst the most appreciated and special food of the Dominican Republic, and every Dominican prides him/herself on the unique flavor of his or her own Sancocho recipe . A similar ‘Sancocho’ can be found in some South American countries, such as Colombia. One noticeable difference between a Colombian and a Dominican ‘Sancocho recipe’ is that the Colombians invariably add chunks of corn, which is a rare commodity on our Island. ‘Sancocho’ is always served with boiled rice and often with slices of avocado on the side. Some like to add a few drops of chili sauce, like the famous brand ‘Tabasco’. Although, it is worth noting here, that hot spices are NOT generally typical in the food of the Dominican Republic, and Dominican recipes only chilis sparingly and on rare occasions. Well, that's just the 'first course' of information about the food of the Dominican Republic. We've got lots more to add... most importantly we will soon be 'uploading' our FAVORITE Dominican recipes, which will include the Dominican food favourite our best Avocado recipes (our special Guacamole recipe and Chili con carne recipe will feature too..though not strictly Dominican Republic recipes!!) 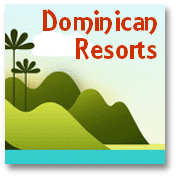 ...so make sure you call back real soon for another 'taste' of the Dominican Republic!! 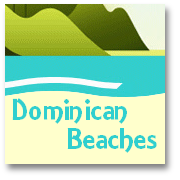 AND NOTE: We now include offsite Dominican Recipe listings.